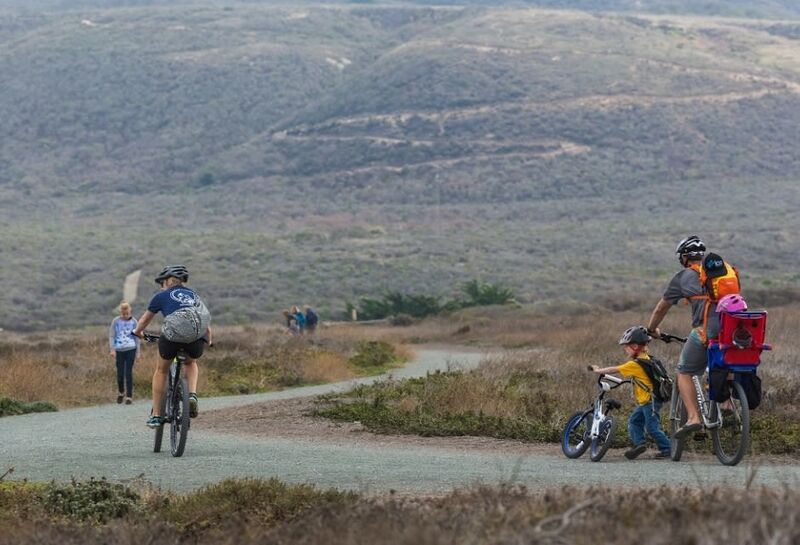 Cayucos can provide the right trail for everyone. 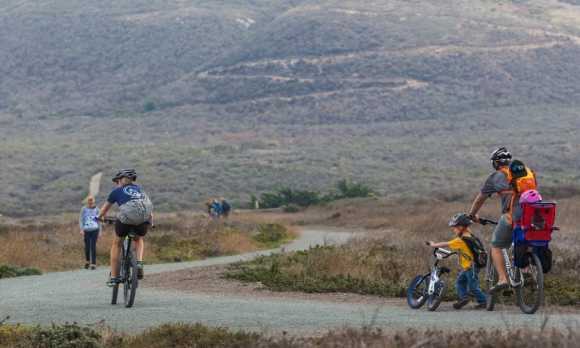 A popular route starts in Cambria, and heads south to Cayucos. This route will take you through Harmony Headlands State Park and Estero Bay. Along the route there are incredible views and vista points that you may want to stop to check out. 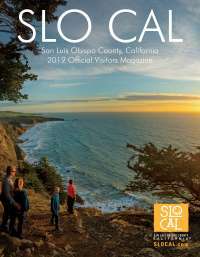 Central Coast Outdoors can also provide other recommendations.